Few companies can balance quality and affordability quite like Baratza. 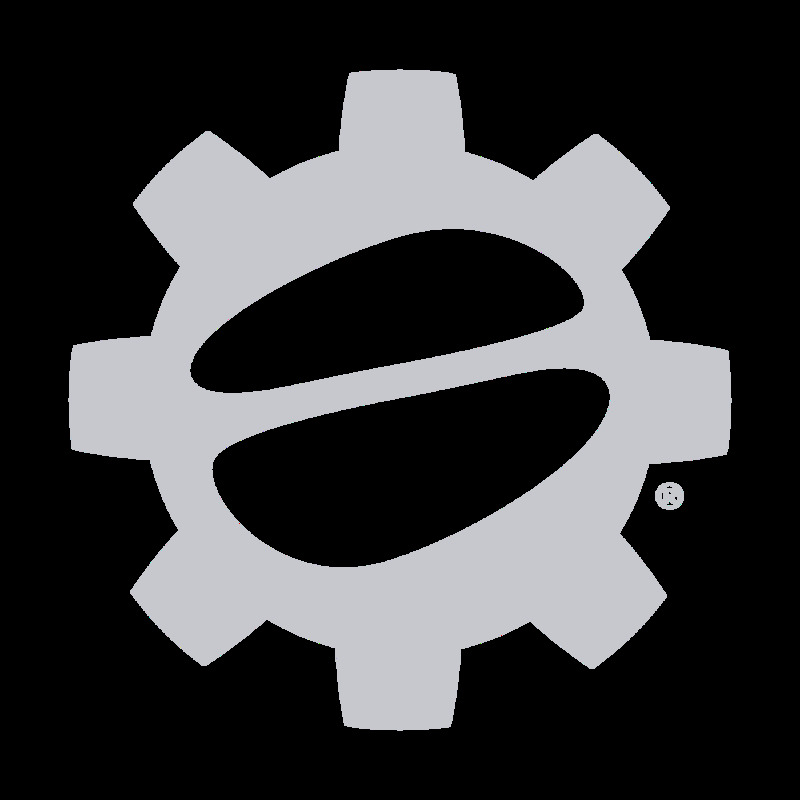 Focused on creating better grinders for the world of coffee, Baratza continues to improve and innovate while also leading the industry in customer focus and support. From beginning brewers to professional baristas, every grinder in Baratza’s lineup fits a user. 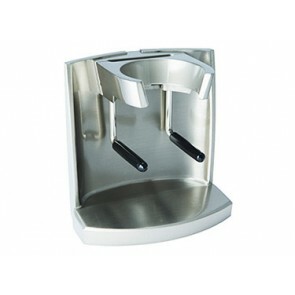 Headquartered in Bellevue, Washington, Baratza entered the market nearly 20 years ago with their Maestro grinder. After multiple upgrades and design changes, the Maestro has evolved into the Encore, Baratza’s best-selling grinder for home users. When a company’s original product is also the most recommended entry-level grinder on the market, you know they’re on to something. Baratza’s lineup is always growing and changing. From the first automatic weight-sensing grinder to the zero-retention Sette series, you can count on Baratza to build the best grinder for your kitchen. 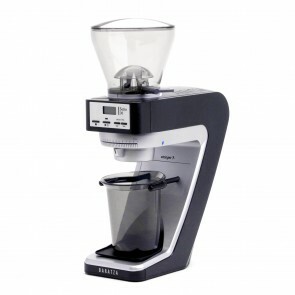 Check out our selection of Baratza grinders and accessories below!